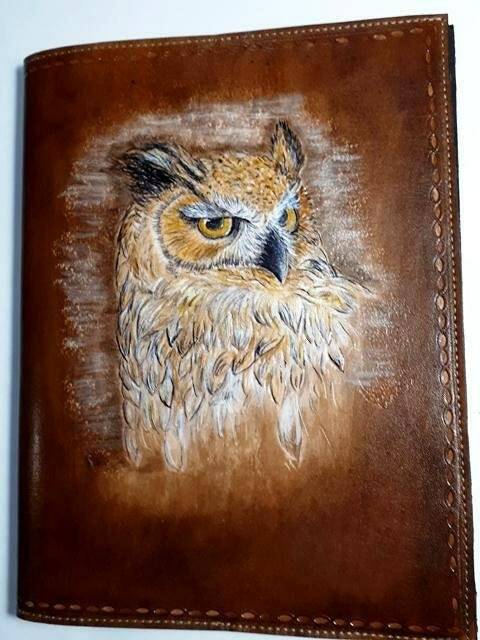 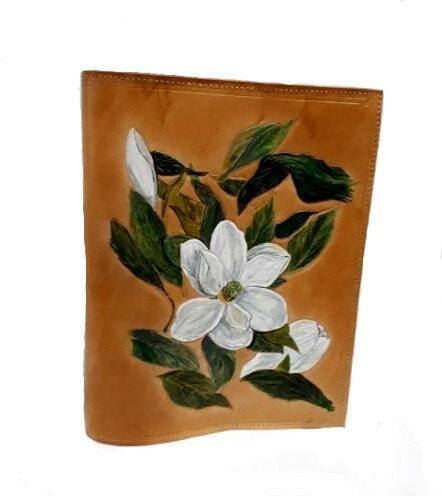 Book cover made from genuine leather, entirely handcrafted, tooled, carved and dyed and treated leather. 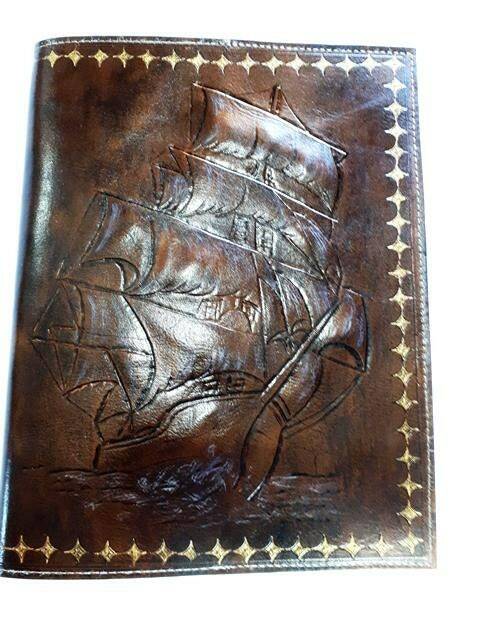 Diary cover, protected document reader. 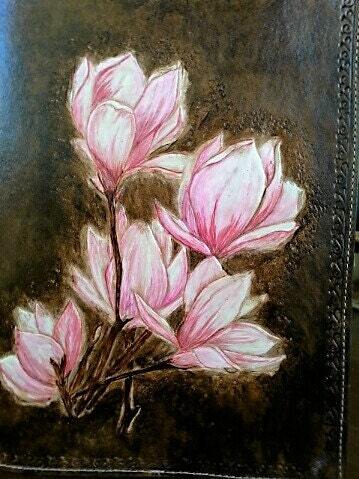 With a custom order, send me your drawing, sketch that I draw and then work on leather. 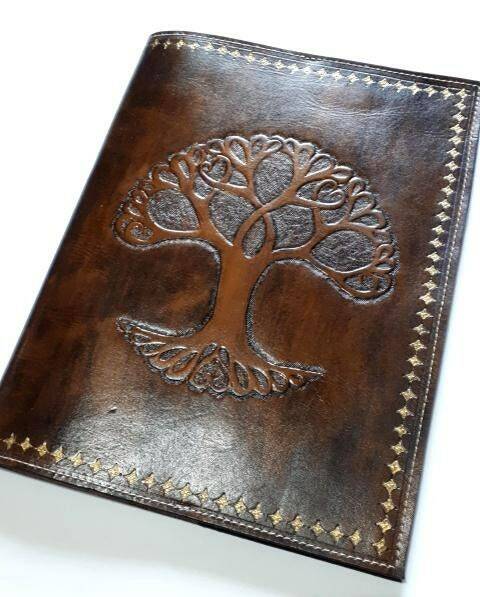 For a book, notebook or document, you can send me exact measurements for all custom made to size, design, design, and color.